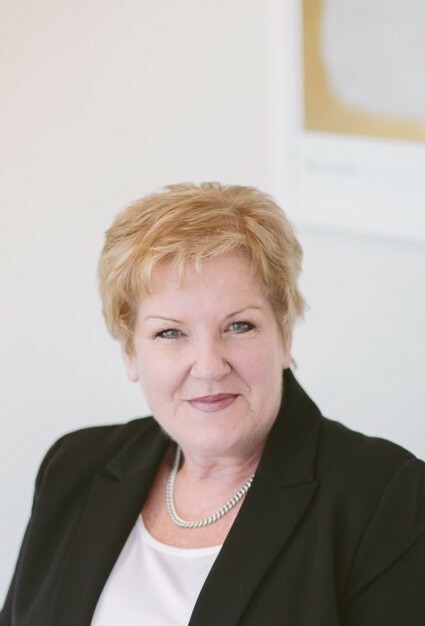 Ann have been with Oak for 4 years but has worked within the Financial Planning industry for over 20 years. She enjoys watching her clients reach their financial goals and assisting the Advisors along the way too. While not in the office, Ann enjoys catching up with family and friends, going to the movies, dining out, reading and puzzles, traveling both overseas and locally and watching her AFL team (Melbourne).